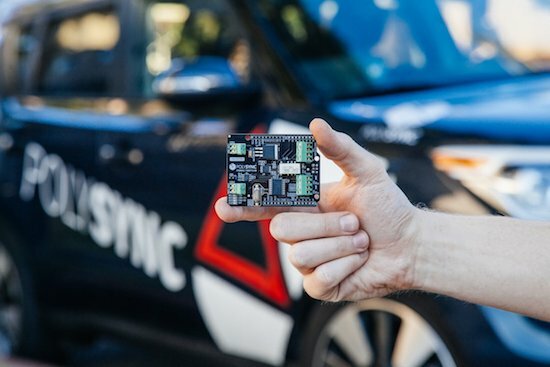 If you’re tired of waiting around to get an autonomous vehicle, PolySync’s Open Source Car Control Project (OSCC) development kit can be had for under $1000. Autonomous cars are still in their infancy, and can cost upwards of $100,000. If you’re willing to do some of the work yourself—and trust a machine you modified to drive you around—PolySync has an Arduino-based kit (nearly) available to help you build your own. You can pre-order a kit right now for $649, and you’ll have program each Arduino module yourself when you receive it. You’ll also need a 2014-or-later Kia Soul on which to install it, chosen for its combination of drive-by-wire controls as well as relatively low price. Keep in mind, however, the project is intended for R&D and off-road use only. The OSCC Project is built around a number of individual modules that interoperate to create a fully controllable vehicle. These modules are built from Arduinos and Arduino shields designed specifically for interfacing with various vehicle components. Once these modules have been programmed with the accompanying firmware and installed into the vehicle, the vehicle is ready to receive control commands sent over a CAN bus from a computer running a control program. You can find the full press release for this project here and more info on its GitHub page.